La Vita is now Sold out! If you are interested in La Vita, please be sure to visit Messina at Orchard Hills. Individual homes are clustered in small piazzas that provide discrete privacy within shared garden motor courts. Inside these two-story residences, guest suites and/or master suites share the first floors with magnificent cooking and entertainment spaces that flow into covered outdoor rooms. 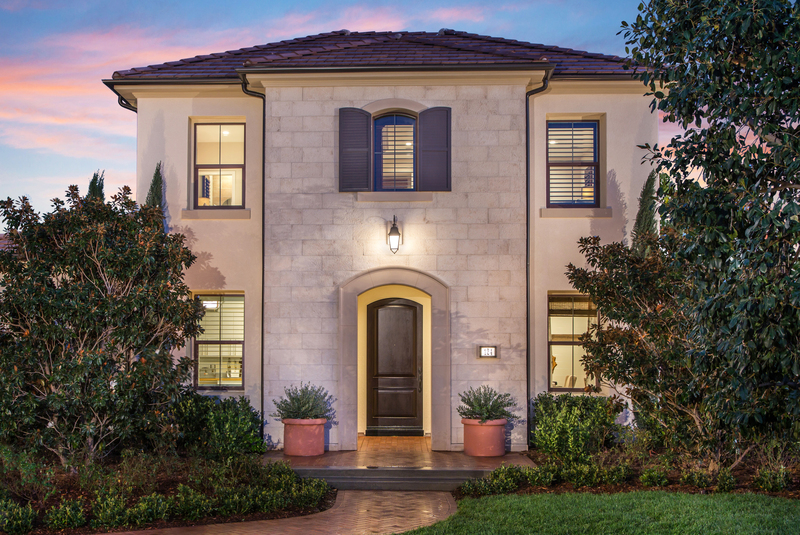 The coveted setting of these luxury family homes behind the community’s private gates offers an elevated location adjacent to a working orchard – a setting like no other in Orange County.